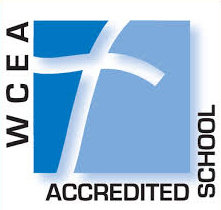 We are pleased to assist your family as you begin your journey in discovering a school that embraces your child’s spiritual, academic, and developmental growth. 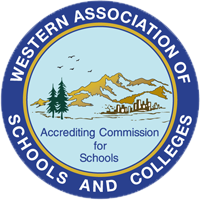 Our school is accredited by the Western Association of Schools and Colleges, as well as the Western Catholic Education Association. 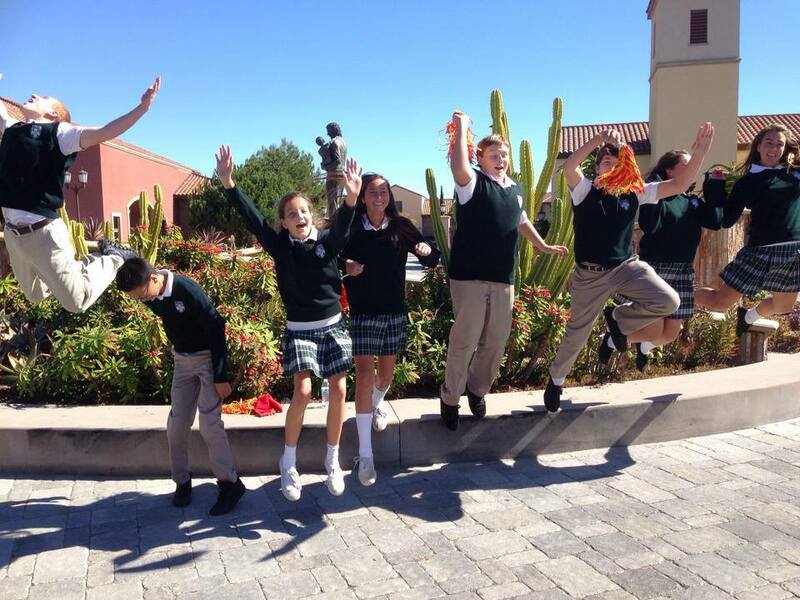 Please click the button below to schedule a fun and friendly tour with our Registrar, Cynthia Orozco. We look forward to meeting you!